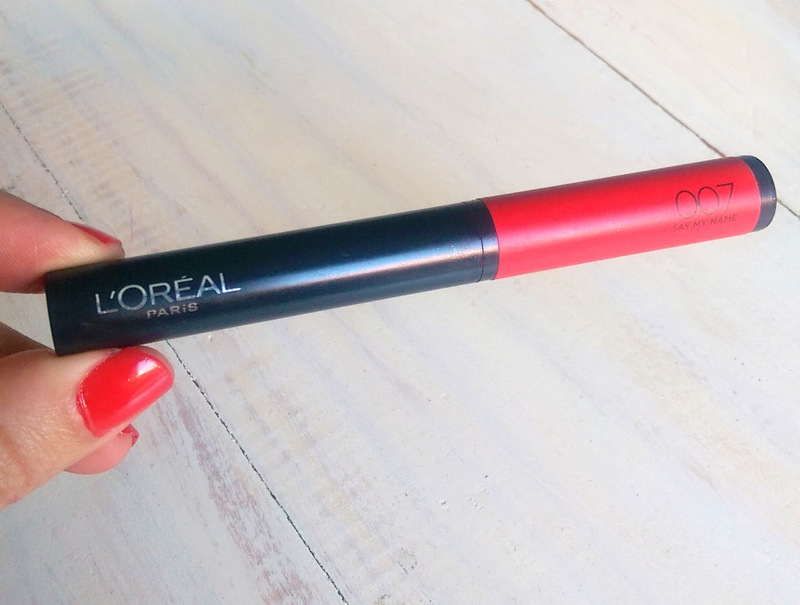 Matte lips are going to be a big deal for winter and L’Oreal’s made your life a little easier if you want to get in on the trend by serving up L’Oreal Infallible Matte Max lip colours (R169 each). Apologies for the slight over exposure of this pic. The obsessive perfectionist part of me is just dying right now. What makes these guys a little different to most matte lip colours is the fact that they’re powder-based. But don’t freak out just yet! The powder pigment contains micro-oils so they won’t dry out your lips. 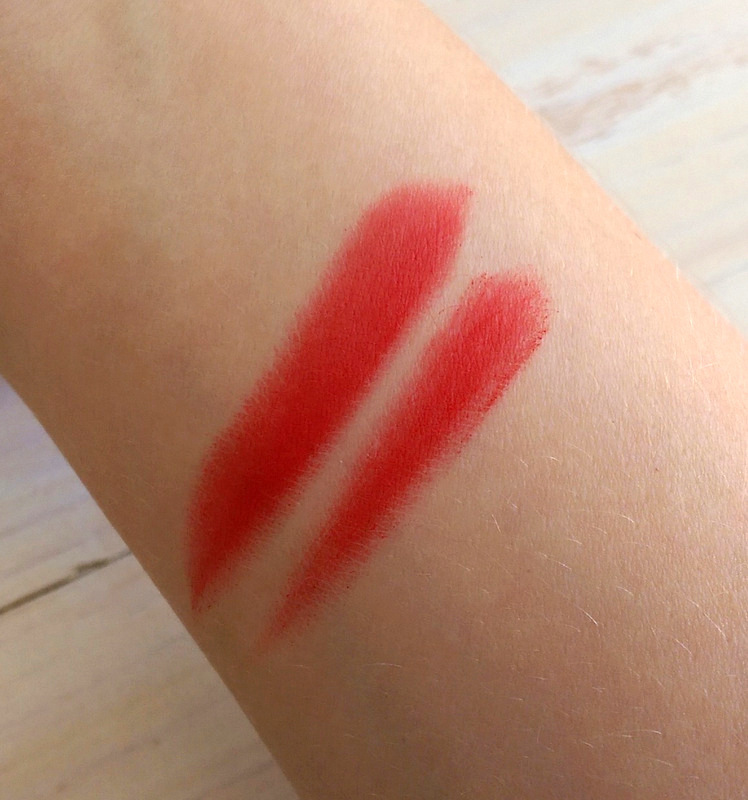 The precision tip makes it super easy to apply. Also, if you lick them, it doesn’t ‘convert’ and go running. In fact, the staying power is fantastic. 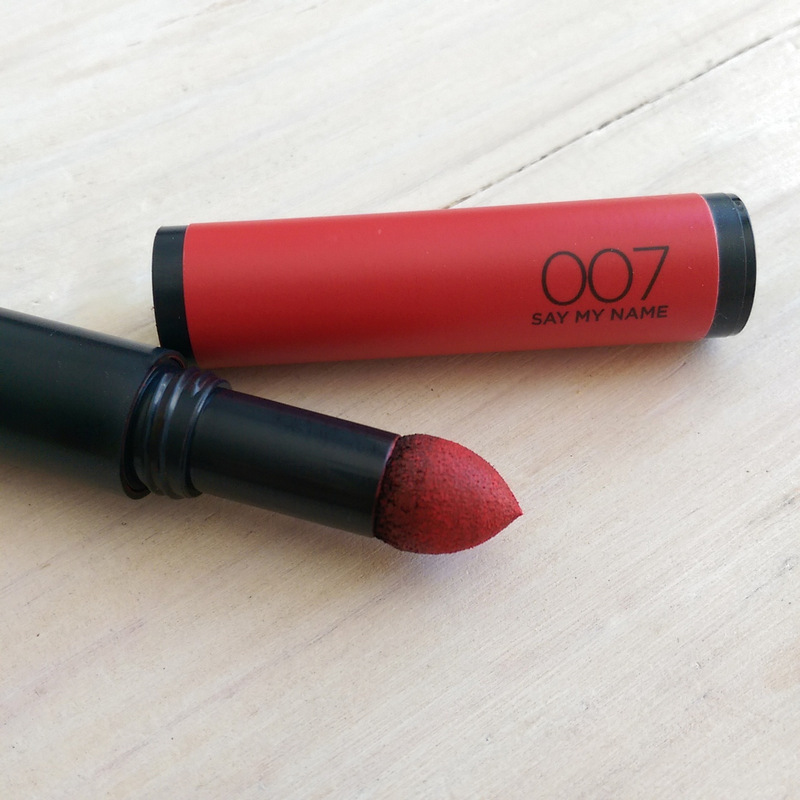 This shade’s called Say My Name, a bright poppy red. A word of warning though – make sure your lips are in top nick before you put it on. This is the kind of formula that’ll enhance any chapping. I’m not sure what other shades are available in South Africa right now but if there’s a fuchsia in the mix I’ll be buying it. I LOVE these! Silento is my favourite shade, very Kyle Jenner/Whirl.